Feleshia Wise, "The First Lady of Kmax gospel", is a blessed woman of God, blazing the trail in Gospel Music. Elder Wise brings positivity, inspiration to all that she meets, hope to the sick, and goodness to all. The prayers of the righteous availeth much. Through the power of media, Larry W. Robinson he has created an unparalleled connection with people around the world. Larry has informed, inspired and ignited numerous of listeners and viewers globally. His achievements as an international media personality have established him as one of the most notable and inspirational public figures today. Brent Jones new Has Billboard's #1 Most Added Song! "Open Your Mouth and Say Something!" 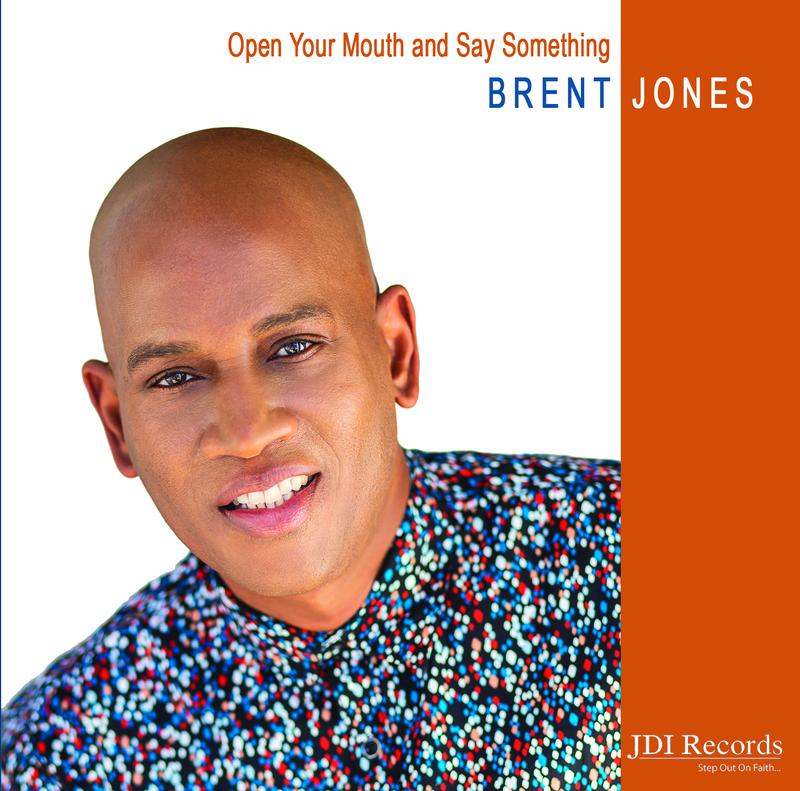 Grammy Award winner Brent Jones is back with a brand new album! Featuring the hot new single “Open Your Mouth and Say Something!”, (#1 Most Added Song at Radio - Billboard), "Open Your Mouth and Say Something" is the highly anticipated follow-up to Brent's urban AC hits "Don't Wait Till Midnight" (ft. Coko from SWV) & "Goodtime", which topped Billboard for 47+ weeks!